hd00:11Group of Burchell's Zebra. South Africa, Kruger National Park. hd00:22Zebra walking on yard in the zoo. 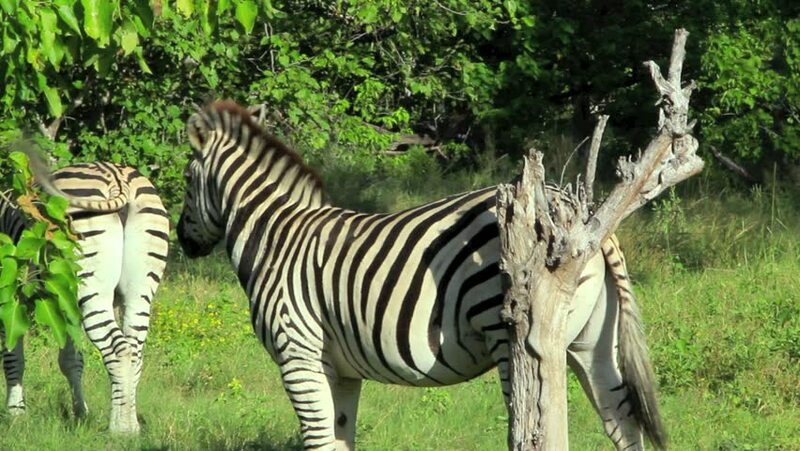 hd00:13Zebras in farm for research. 4k00:10Zebras graze on the lawn. Africa, Zambia.